Thank you to Mommy’s Bliss for sponsoring this post. 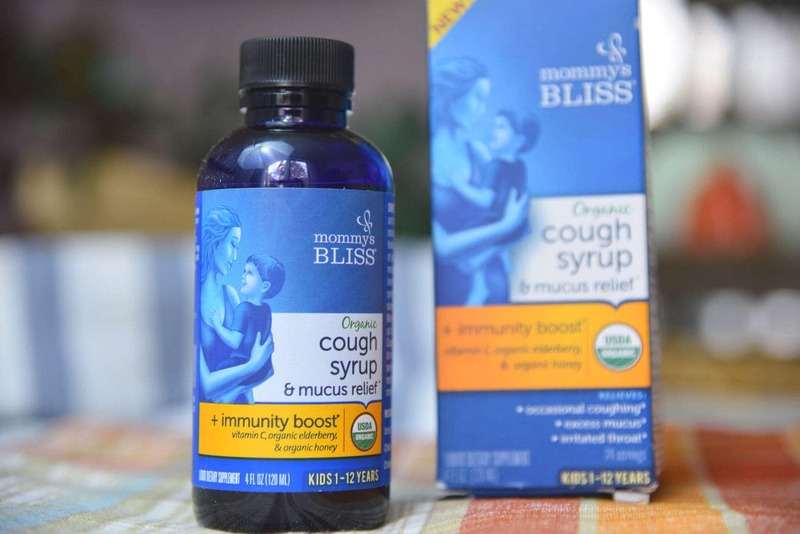 Mommy’s Bliss cough syrups are a safe, natural and effective way to promote your child’s winter wellness. Using organic herbs and extracts to soothe occasional coughs, you can feel great about giving your kids a remedy made with the wisest ingredients. When it comes to my kids’ wellness, I feel like I am fighting two wars. First, I am fighting the actual symptoms of common winter ailments. Secondly, I want to make sure the products I am using are the best for my kids. 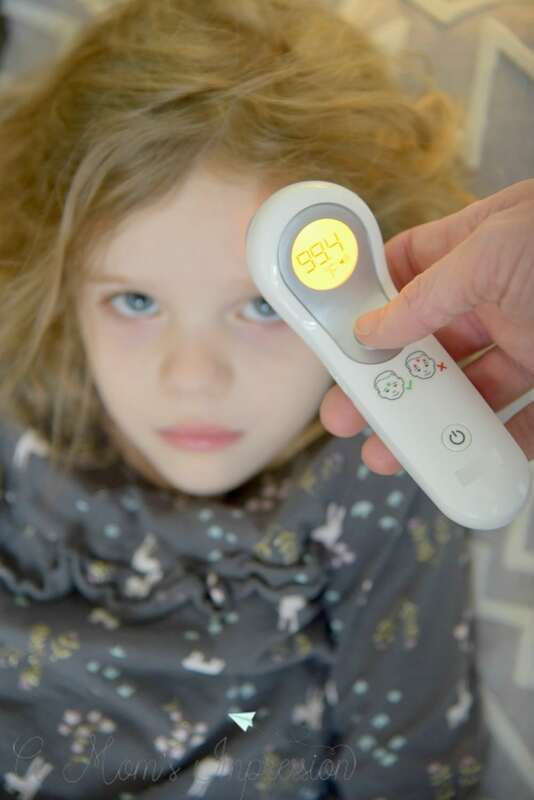 Nothing is worse than waking up early on a dark, wintry weekday morning and hearing my child sneezing or coughing in the next room. As a busy mother of two and the owner of a small business, our family needs to be feeling their best to make it through the day. My children are just as busy as I am. 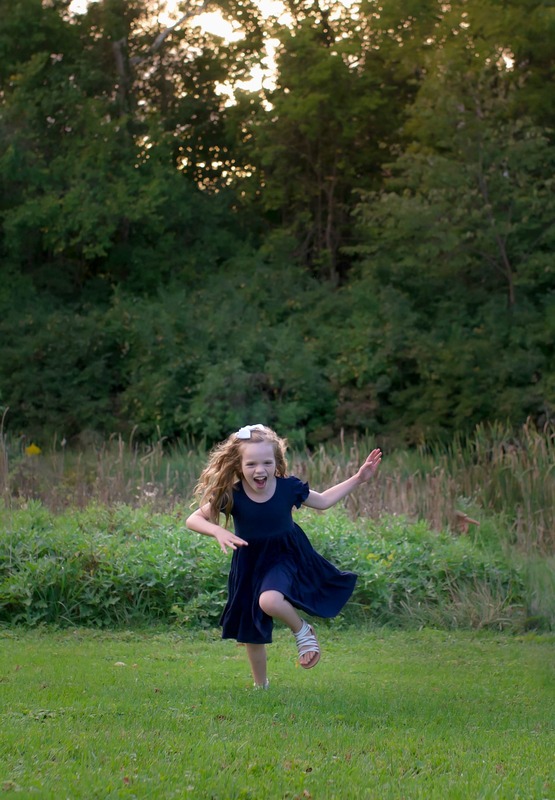 We are constantly running around with gymnastics, soccer, dance and basketball practice. This doesn’t include homework, baths and night time routines. We just don’t have time to slow down for some of the ailments that winter likes to throw at us. So, I am always on the lookout for the best remedies that will get us through our day and let us have a restful sleep at night. But, at the same time, I want to make sure I am giving them the best, most natural products. I generally believe that when it comes to putting things into our body, simpler is better. When possible, I try to provide myself and my family with products made from the wisest ingredients possible. This holds true for fighting the occasional cough. Luckily, nature provides us with a number of ways to feel better when winter gets the best of us. Mommy’s Bliss is a wonderful company that harnesses the power of these natural ingredients to provide for our children when they are at their most vulnerable. Mommy’s Bliss was founded by Roshan Kaderali, and is now led by Roshan’s daughter, Yasmin. While working in Scotland as a pediatric nurse, midwife and doula, Roshan frequently used Gripe Water to ease infant colic and fussiness. When she moved to the United States and realized that Gripe Water was not available, she decided to create the first all-natural Gripe Water. That is when Mommy’s Bliss was born. As they have grown, they have maintained their mission to help parents everywhere by using only the most trusted, natural and effective ingredients in their products. I am happy to say that they are available at Target and Target.com! Make sure you find their products on your next shopping trip and check out this Cartwheel offer. This time of year, I depend on Mommy’s Bliss for their Organic Cough Syrups. With enjoyably mild, sweet flavors made from organic herbs and extracts, they help soothe occasional coughs to make your little ones feel better. Whenever possible, Mommy’s Bliss uses organic ingredients. None of their products use artificial colors, dairy, gluten or soy. They are also free from the eight most common allergens. Key ingredients that are used are honey or agave, and elderberry. While it is well-known that honey is used to relieve an occasional cough in children, it is not recommended for infants under the age of one. In their baby cough syrups, Mommy’s Bliss uses agave, a safe alternative for infants over the age of 4 months. Agave still has that sweet flavor your child will love. Elderberry is piled high with antioxidants to help boost your child’s immune system. 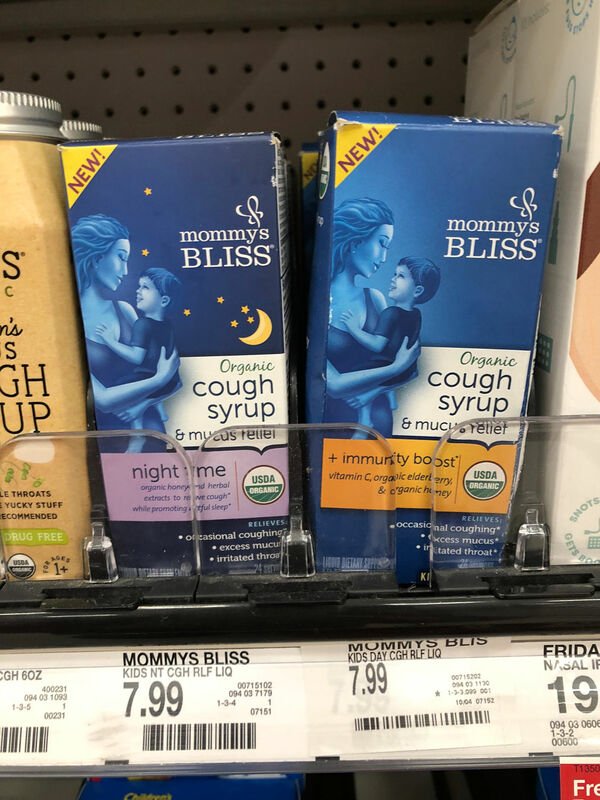 I also love that Mommy’s Bliss offers a number of different Organic Cough products depending on the age of your children. They have a day time and a night time for kids, and a day time and a night time for babies 4 to 12 months. The night time syrups have chamomile; I love chamomile! It’s a soothing ingredient and helps promote restful sleep. Don’t let the winter get the best of you or your children. Use the tools that nature provides to help your family feel better and enjoy this holiday season. 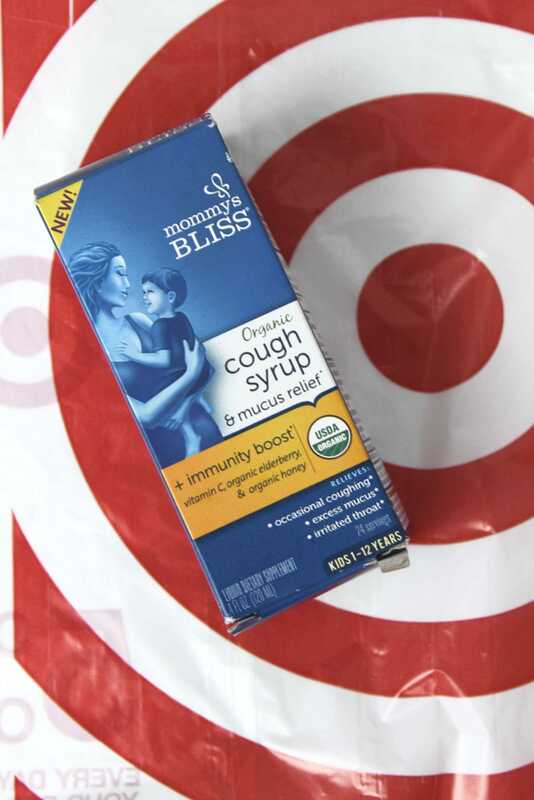 While you are doing your Christmas shopping at Target, make sure to pick up some Mommy’s Bliss Organic Cough Syrups. Now, you will be prepared for winter!